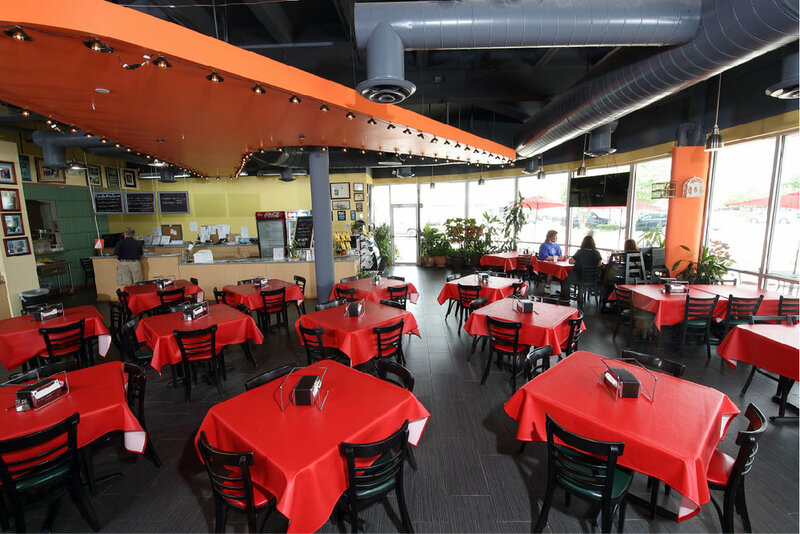 Garrison Construction served as general contractor for the restaurant interior build-out of popbar Austin, including public spaces and industrial kitchen. 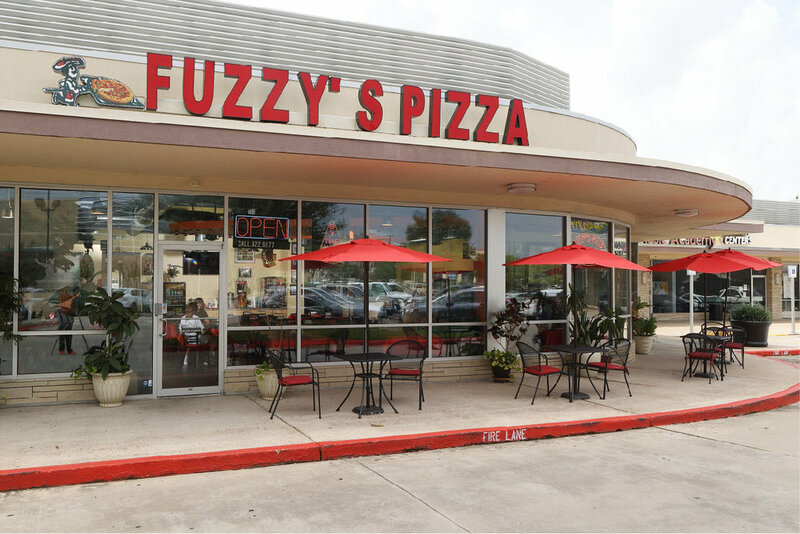 Fuzzy's Pizza & Sports Cafe is an award winning Houston pizzeria with fresh, homemade ingredients since 1985. 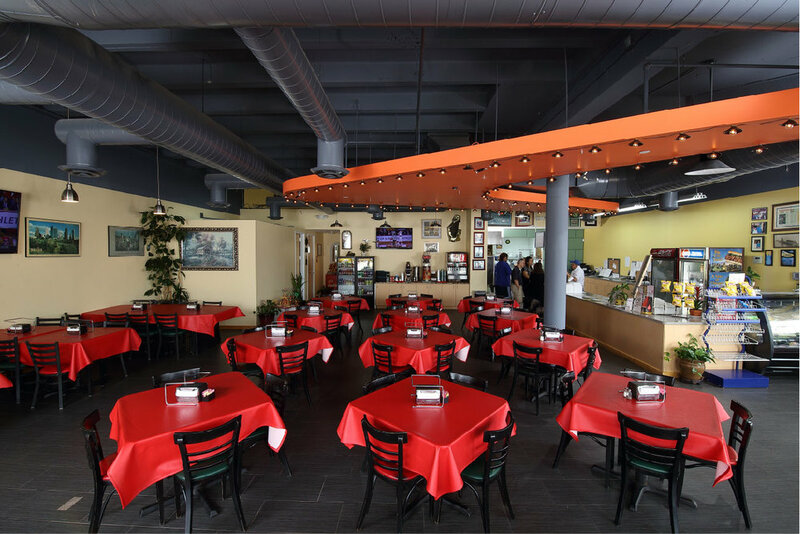 Garrison Construction Group served as general contractor for the interior restaurant build-out, including public areas and industrial kitchen. Garrison oversaw the build-out from planning to project management to the finalization of construction. See project images below. CDI - Douglass - Pye, Inc.